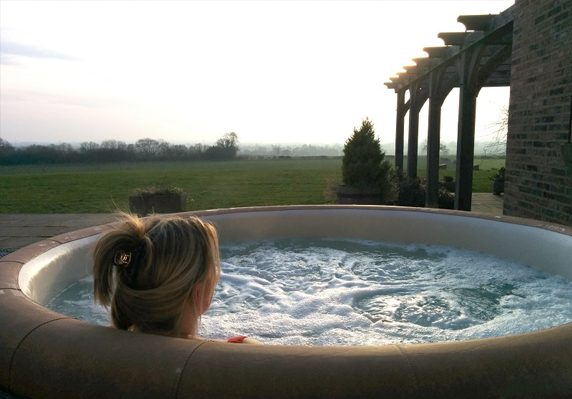 If you would like to test one of our gorgeous Softubs, why not do so as part of a relaxing mini break, romantic weekend or memorable family holiday in the following destinations. 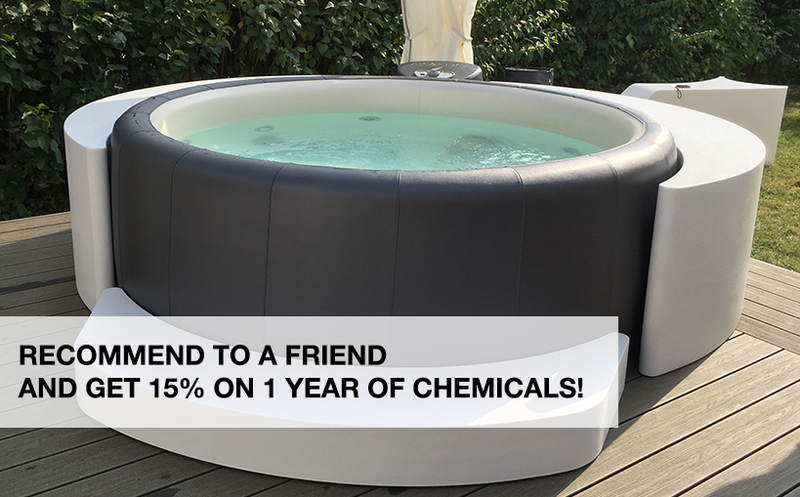 Alternatively, if you own a holiday rental and you are considering the option of adding a hot tub to your property then read our trade testimonials to find out how a Softub could work for your business. Raw Horizons and ‘The Retreat at Split Farthing Hall’ is the UK’s leading destination for women only wellbeing retreat programmes, personally designed by the renowned Dr Claire Maguire to help you find peace, clarity and inspiration. Raw Horizons provides a sanctuary, a safe haven for change at our gorgeous country house in North Yorkshire. Offering rest and guidance for today’s women, our pioneering wellbeing retreats combine raw food, life coaching and yoga to help you reshape your body, reframe your mind and transform your attitude for a happier you.